This Science Workshop features more than 36 exciting and educational experiments! Kids interact with light, magnetic, sound and touch control while learning realistic concepts of electronics and electricity. Activities include bird chirping, horse neighing, dog barking and frog croaking noises. Kids will create a light-control bell, touch-control LED light, magnet-control bell and many more! – Tronex is a series of cool, handheld electronic experiments! 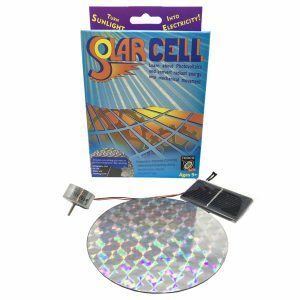 – Each kit encourages independent discovery and learning.